2 4 1 tickets* to see Strictly's Vincent and Flavia! You can’t help but be intoxicated and seduced by this brand new theatrical spectacular featuring 10 truly fantastic dancers, top class West End singers and of course, the world famous Strictly Come Dancing tango superstars Vincent and Flavia. 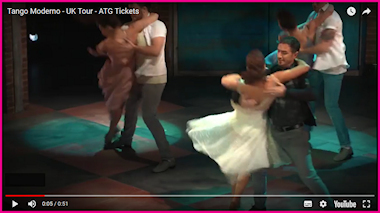 In a vibrant and modern world, this fast-paced and fierce show smoulders with passion and desire. 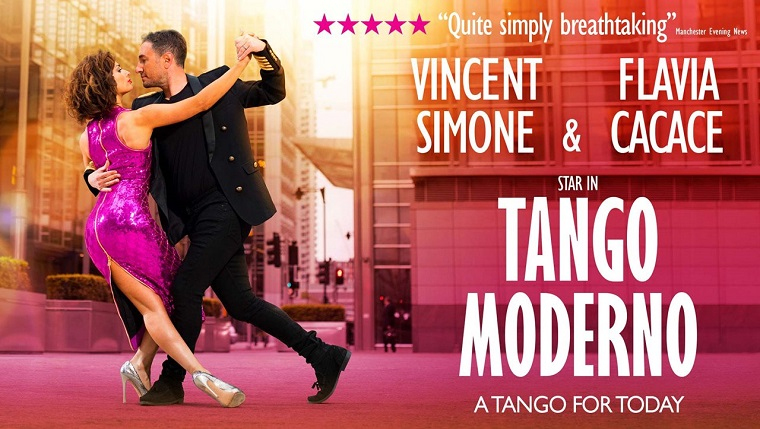 With live on-stage music, including an incredible soundtrack packed with classic hits Tango Modern is a breath of fresh air, pulsating with life, energy and colour giving you the most exciting stage experience in years. 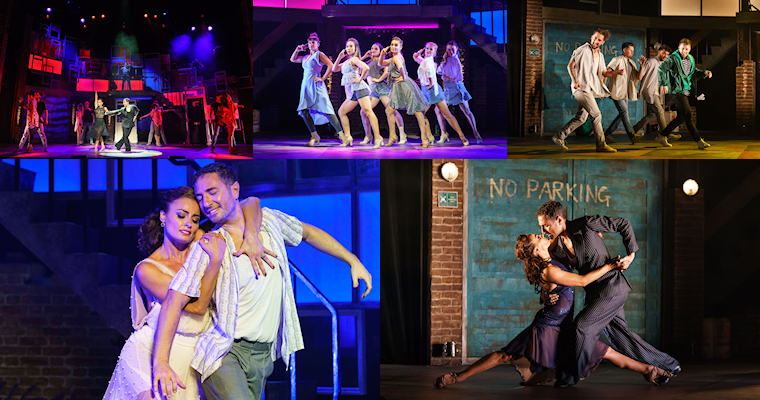 BOOK NOW - QUOTE ‘TANGO1’ TO RECEIVE 241 TICKETS*! *241 tickets are available on Tuesday – Thursday performances, price bands A – C. Offer cannot be used in conjunction with any other offer or redeemed against tickets already purchased, and is subject to availability.